Call Connie Amos-Parsons Today at (240) 235-6003 or (434) 944-1077 for a personal consultation to discuss your wedding and event ideas! — Give yourself at least 3 months! 3. Hire an Excellent Event Planner! — Be creative and make it fun for everyone! 6. Relax and Be a Guest at your own party! Let us handle all of the details of planning for your special occasion! When you look at your pictures and videos afterwards, you’ll be glad that you took the time to plan ahead and hire At Your Service Events Planner LLC. At Your Service Events Planner LLC adheres to a Code of Ethics. We are committed to you to be fair, honest, on time and within budget. We will bring your Event to Life! Your one-stop wedding and events planning company! Why Should You Use At Your Service Events Planner LLC? At Your Service Events Planner LLC is an award-winning wedding and events planner. Why should you use At Your Service Events Planner LLC is a question that is asked by clients as well as industry professionals. What sets us apart? 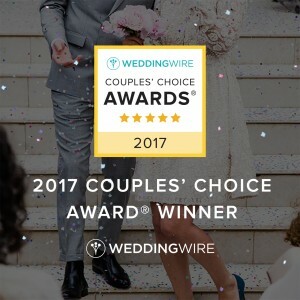 The term Wedding Consultant or Wedding Coordinator has been misused so often that it has become confusing for people to truly understand what a professional Wedding Consultant really does. Let’s break it down. We all know that professional photographers produce beautiful pictures and present them in elegant wedding albums. Videographers capture all of the colorful emotions of the wedding day in a video. The wedding florist works hard to arrange a picture perfect bouquet for the bride and fill the ceremony and reception area with beautiful flowers. The Wedding DJ (or band) plays the role of Master of Ceremonies and sets the tone with music. Nearly every professional in the wedding industry has a tangible product that they offer couples. A Wedding Consultant/Coordinator/Planner, however, has a more challenging time trying to sell an intangible service. So what does a Wedding Consultant really do? At Your Service Events Planner LLC wears many hats. We call ourselves–Ninjas! We act as facilitator between the couple and the various people and facilities involved in the wedding (Church, reception facility, vendors, family members, wedding party, etc.). We take on the role of financial planners who assist couples in creating a realistic budget and help them stick to it. 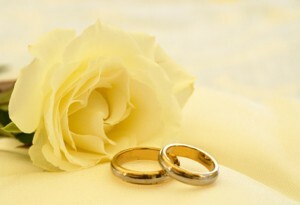 As Consultants we are teachers who educate couples on wedding etiquette and protocol. We are legal consultants who review contracts before the couple actually signs on the dotted line. We are talent recruiters who recommend the most professional and suitable vendors for each couple. We are designers who make sure everything is presented well and is color-coordinated. We are pleased to have a floral and decor designer on our team. We may also take on the role as therapists who work hard to keep everybody sane in the midst of all the stress; we are “fire fighters” who are quick in responding to negative issues and thus quick to put out fires. And lastly, we are the logistics managers who cater to every detail during the planning stages, coordinate with the venue manager, and on the wedding day. With “wedding planning” topping people’s list as one of the biggest projects of their life, doesn’t it make sense to hire a “project manager” to lead the way? What sets us apart? Fortunately, Connie, the owner of At Your Service Events Planner LLC, has experience as a Project Manager PMP. Besides allowing you to focus on preparing yourself for the big day, we can also be helpful to vendors to make sure vendors are paid on time and help to convey what the bride and groom really wants. We create brilliant timelines and share them with all vendors. We serve as team leader on the couple’s wedding day. We serve as the point person for everyone involved in the wedding. We want the team of professionals to do a spectacular job so we are constantly communicating with each vendor. We especially make sure that each vendor is up to date on any changes on the wedding itinerary and timeline and make certain that vendors receive their meal in a timely manner. 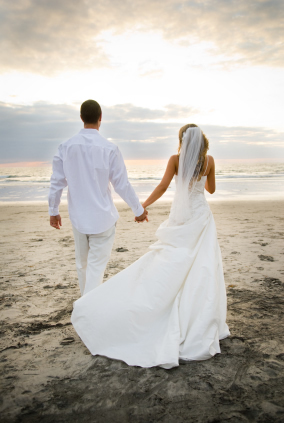 With the presence of a top Accredited Wedding Planner, everyone benefits. The couple can focus on being the guests of honor. Having a Coordinator frees up all the other professionals to utilize their gifts and talents to the fullest, not having to spend their energy on the time consuming aspects of the planning. The next time you hear someone comment, what exactly does a Wedding Consultant/Planner/Coordinator do? The better question is what is it they don’t do? What are some areas that At Your Service Events Planner LLC may be responsible for? Provide resources for reliable and trustworthy vendors. Give guidance in a cost-effective planning approach. Provide traditional, contemporary and practical tips. Monitor Wedding expenses and payment. Advise on contracts, bill of sale, proposals and insurance. Attend the rehearsal, ceremony and reception to insure a smooth effortless day. 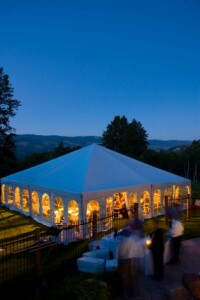 Wedding and Event Planning is our specialty. Event planning and wedding planning have never been an easy task. Some typical duties of wedding and event planning includes budgeting, selecting and reserving the event site, selecting vendors and getting contracts, coordinating transportation, preparing timelines, executing the rehearsal, ceremony and reception and working well with other wedding professionals. Do you remember your last corporate party, meeting, retreat or sales conference? Maybe not, right? Because you could have used a professional. You may have a job and you know how to perform it very well. But, you may not know how to throw a good party or organize and coordinate all the moving parts of an event. That’s where we come in! Special events are important because they are rare occasions where all your guests can get together to have fun and celebrate. It should be a rewarding experience. It should be a team-building experience. It has value and that’s why you should hire a professional to organize it. Don’t take chances on your important event. Hire At Your Service Events Planner LLC for your next DMV event! At Your Service Events Planner LLC has been in business since 2007. We are located in Alexandria VA and Chevy Chase MD. At Your Service Events Planner LLC has resources and contacts that we can call on. At Your Service Events Planner LLC has experience and knowledge of the wedding and events industry. 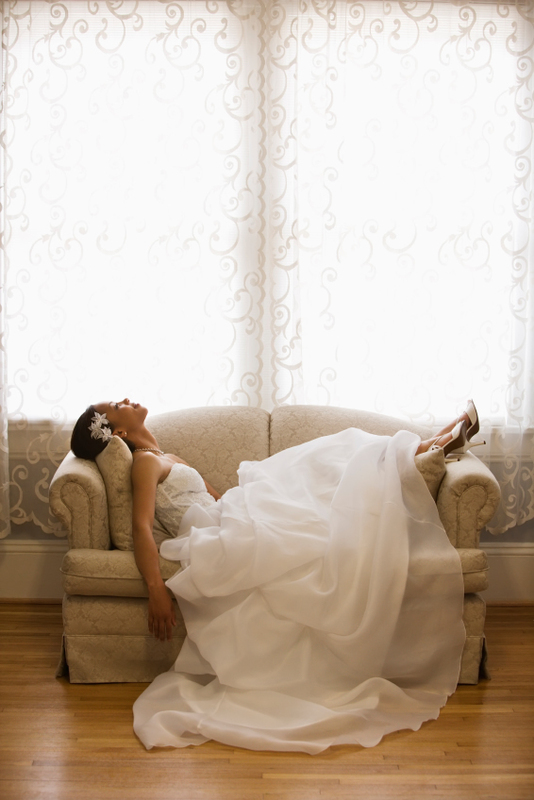 We know that wedding pros and entertainers may have unexpected emergencies and sometimes cancel at the last minute. At Your Service Events Planner LLC can find a back-up that we can call upon. At Your Service Events Planner LLC frees your time. Event planning is time consuming. The list of chores is endless: searching and visiting venues, arranging decorations, valet parking, hotel bookings, airline bookings, providing directions, registration, and the list goes on and on.